Prints are the easiest way to liven up any outfit. They take you from zero to 100 with ease and set you apart in a room full of solids. 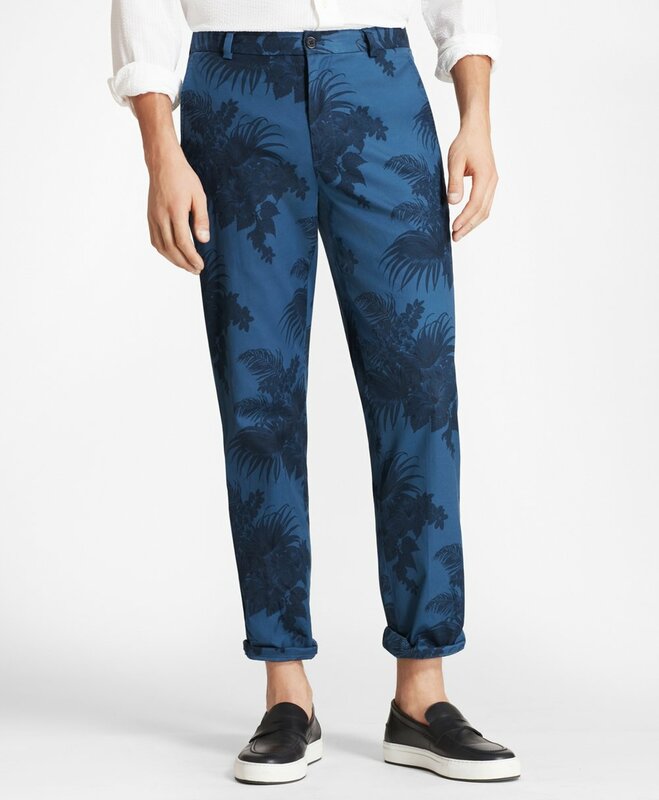 Here, I break down how to pull off printed pants without looking like walking wallpaper. 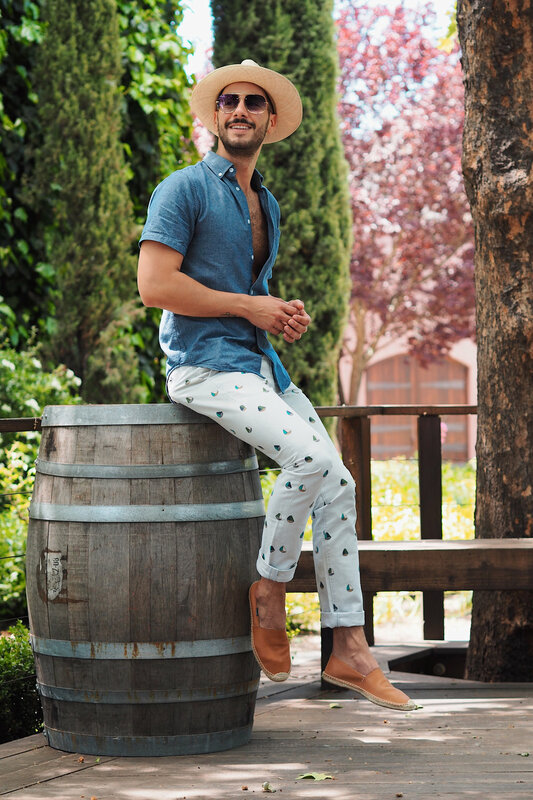 When you think of prints, your mind may wander straight to a wardrobe full of paisley t-shirts and floral button downs, and that’s great, but remember that shirts cover only 50% of your body which leaves us with another 50% to play with. When done right, prints look just as good below the belt. 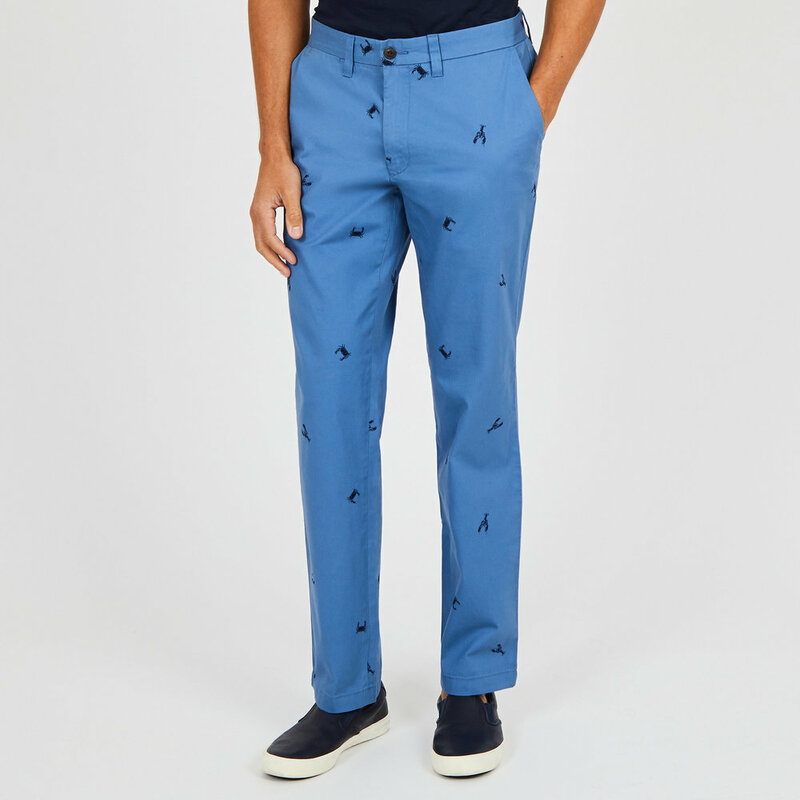 When your pants are the focal point of your look, you’re going to stand out. The trick to making it work is letting the pants do all the talking. Keep the rest of your outfit as simple as possible—I’m talking clean T-shirts, solid button downs, and plain polos. Very small details on top will keep emphasis on what’s going on at the bottom without turning you into walking wallpaper. Now that you have that information, all you have to do is find the right print for you. I hope this post inspires you to break out of your solids and play around with some fun prints especially in the summer months. 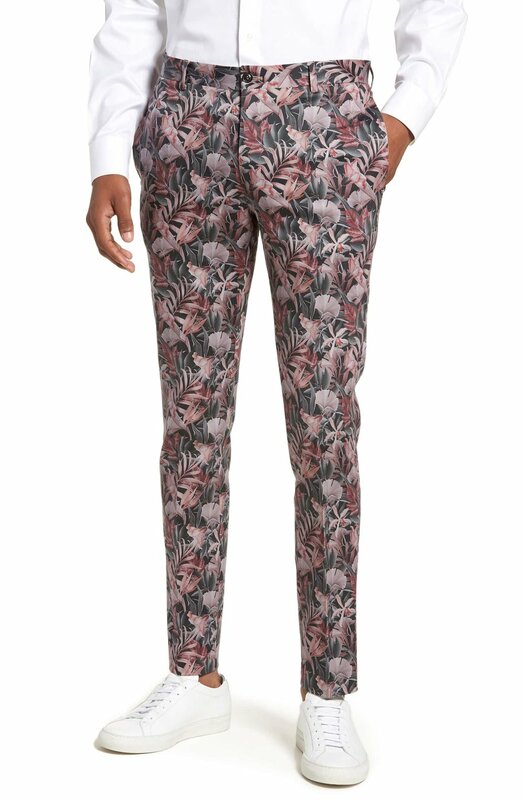 If you have any questions about printed pants, how to style them or questions about any other look on the blog, remember that you can always ask me anything in the comment box below.